Our care at home service is designed to help individuals to live more independently at home. Whether you require just an hour of help a week or more, our highly trained staff can help you to continue to live an independent life. We provide a range of specialist clubs and activities services to suit everyone, including Day Clubs and our Out & About Activities service. Transport is available. 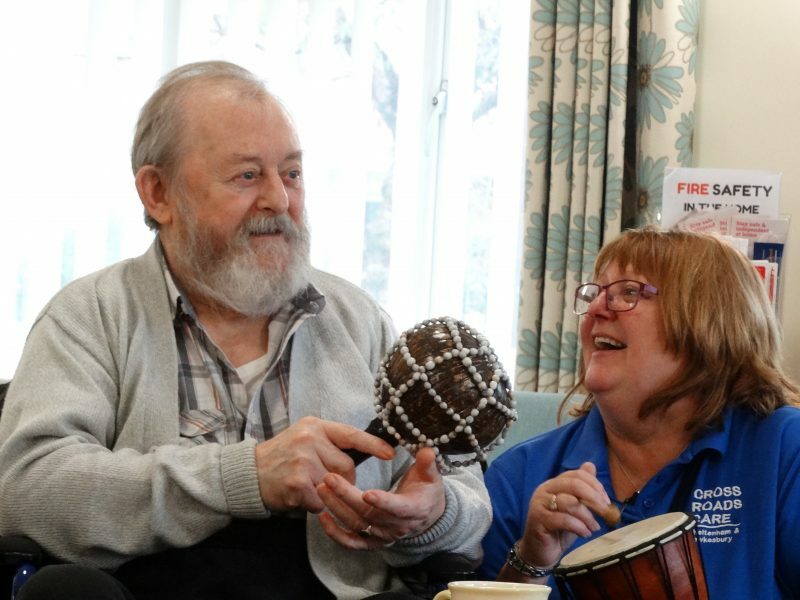 Crossroads Care Central and East Gloucestershire supports family carers of all ages and is a leading provider of respite breaks to Carers in the county. 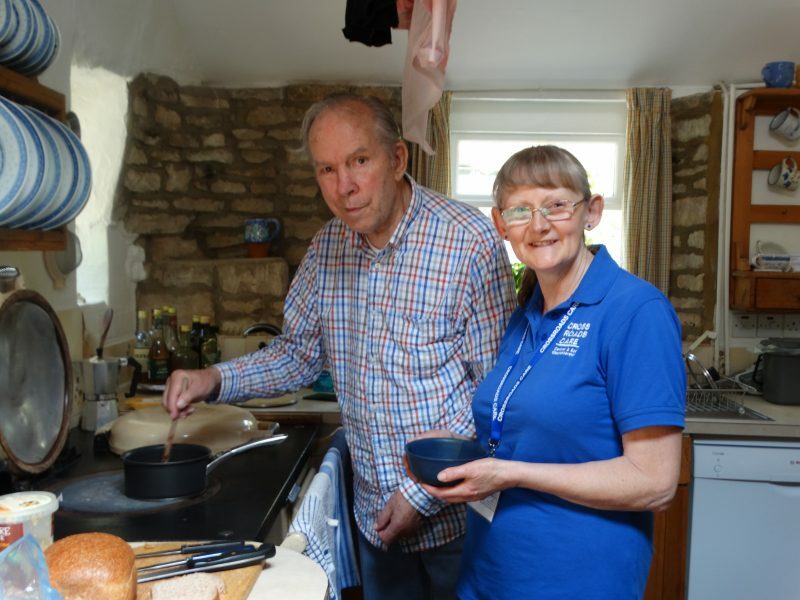 We support Carers in Gloucestershire by providing professional Carer Support Workers (CSWs) to take over their caring responsibility to enable the carer to have a well needed break. We pride ourselves on delivering high quality care and practical help to carers and those they care for. This includes adults and children with a range of disabilities and health conditions, people in their own homes and through social opportunities. We are passionate about providing a bespoke support package that meets individual needs of the carer and the cared for person. You can feel peace of mind knowing that you will be provided consistent and reliable support, with continuity of care and emotional support to you and your loved one.